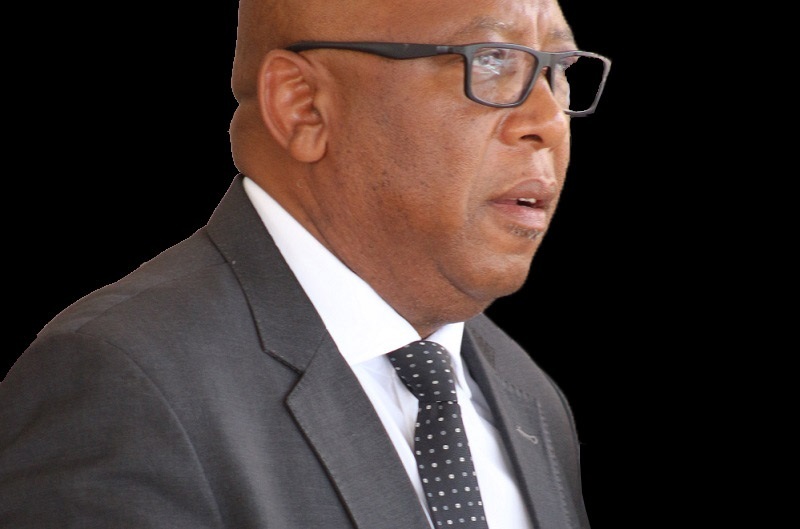 The Government of Lesotho has committed to the implementation of the Performance Management and Delivery Unit (PEMANDI) following the signing of an agreement by the Minister of Communications, Science and Technology and the Malaysian delegation on Wednesday. The signing ceremony took place at the ministry’s boardroom. Speaking after the signing ceremony, Chief Thesele Maseribane said PEMANDI is all about job creation for youth whereby the Ministry of Communications, Science and Technology, Ministry of Agriculture and Food Security as well as the Ministry of Tourism, Environment and Culture are expected to come up with projects as part of job creation. The Minister said his ministry is planning to get away with a lot of paperwork in which all government documents will migrate from analogue to digital. He made an example of Hansard produced at the National Assembly or Senate which needs to be digitalised so to save costs of the paperwork, adding that many jobs will be created during the process. 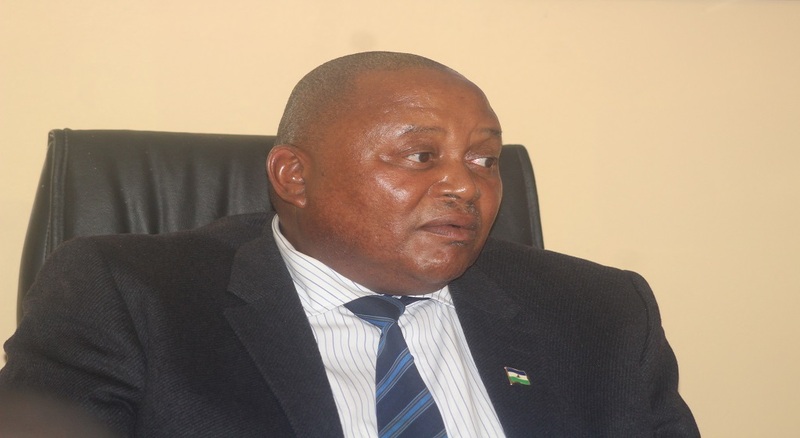 Chief Maseribane said the Lesotho National Broadcasting Services (LNBS) will come up with policies in which young people will be encouraged to produce Basotho owned content as part of job creation. He also mentioned that the ministry has already engaged private sector with the view of diversifying textile manufacturing. 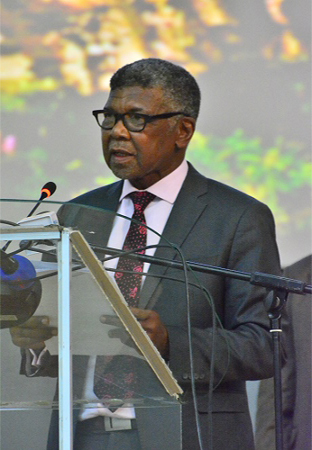 “There are already Basotho owned companies which have shown interest in owning television stations,” he highlighted. The Minister promised that during the process, they will be sensitive to gender hence engage women owned companies, adding that BAM Consultancy, which he said is a Basotho owned company is already on board. 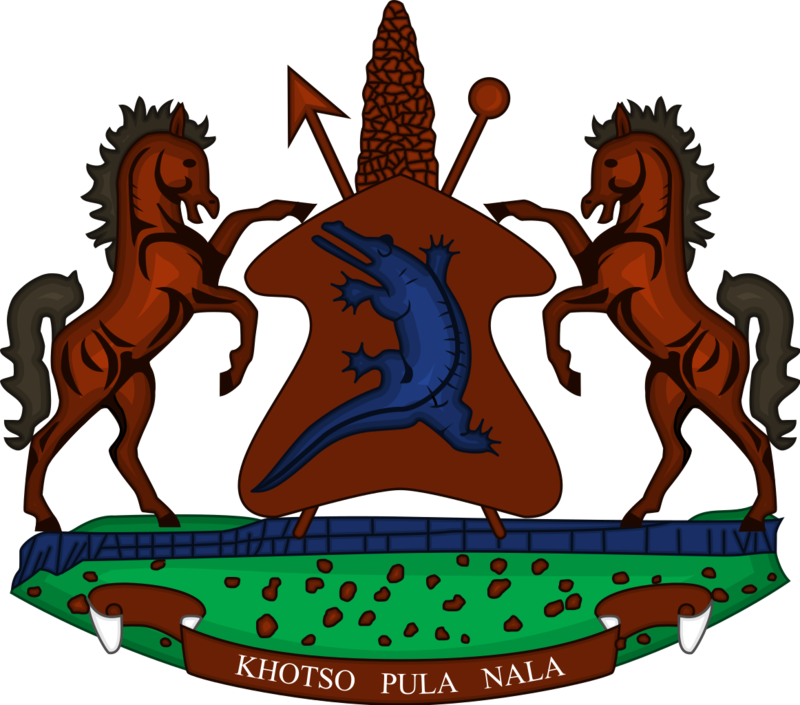 Chief Maseribane however said in order for all these projects to be a success, they need political stability regardless of whether they are on the opposition or government side as the country’s economic growth needs to be given a priority. Speaking on behalf of the Ministry of Development Planning Ms. Mahlape Ramoseme who is Director Policy and Strategic Planning said PEMANDI was first launched in 2017 with a view of accelerating job creation. She said infrastructure development, manufacturing, tourism and education as well as agriculture were identified as the areas of concern in accelerating job creation. Ms. Ramoseme added that water, electricity, roads and technology could be used to increase the country’s Gross Domestic Products (GDP).